1.7 What is, and what is not included for trainees? Registration deadline: Nov. 13th, 2017 18:00 CET-> registration is closed! Confirmation & payment before Dec 14th. 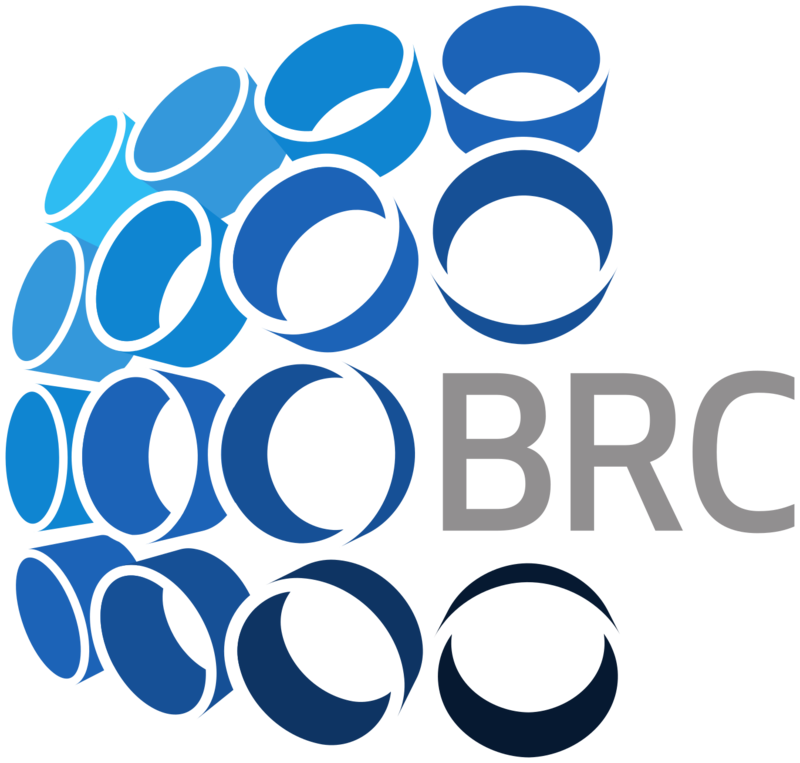 The school aims at providing bioimage analysts with practical access to the latest bioimage analysis workflows and their components. Many software/library packages are updated and new ones are appearing on a daily basis, but analysts tend to be constrained to what one knows already and omit the use of new components. They are too busy. We hope that this school will become a good chance for analysts to be exposed to the latest scene in the bioimage analysis, of various workflows and workflow components, to widen their scope and broaden their skills. The school program is largely renovated from last year, based on the feedback of participants. The webpage of the school last year is available here. Evaluation and feedback can be found here (PDF). In Workflow Deconstruction, we reproduce, trace and modify bioimage analysis workflows. In Algorithms of Workflow Components, invited speakers present in-depth explanations about workflow component. In Forums, we will discuss various aspects related to bioimage analysis – with interests surrounding analyst as a profession. 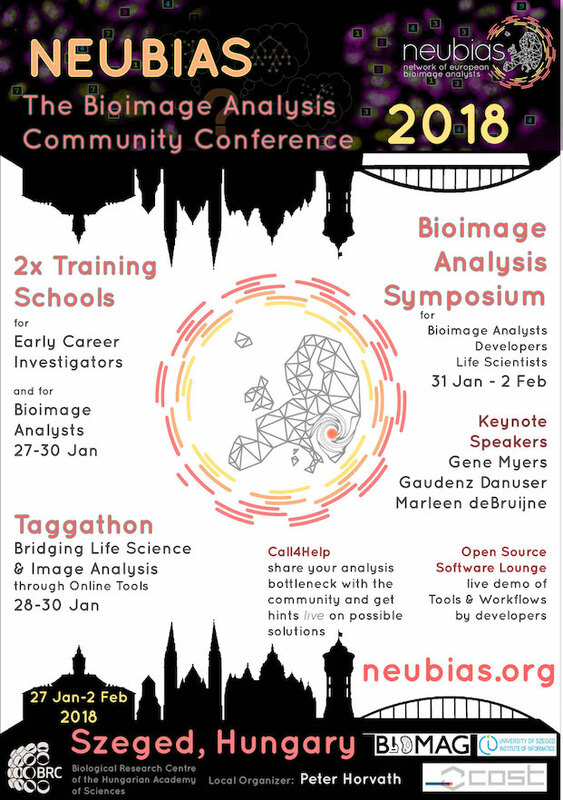 Discussion results are summarized and will be reported to the NEUBIAS community. In Implementation, participants are split into several groups and implement either modification of introduced workflow or do benchmarking comparing components of those workflows. There will be no helpers during all sessions. If you feel some problem, please then raise hands! … analyzes biological image data on a daily basis. … is fluent in at least one programming language. We do not teach coding, but intensively do coding using several different languages. Skills/flexibility to follow such sessions are required. … brings and is ready to use ones own laptop. During registration, the applicant is asked to submit at least one bioimage analysis workflow that one has authored/worked on. Among these applicants, some are selected for presentation as “Workflow Deconstruction” session and lead the session – a detailed planning of the session together with organizers will be asked to the selected people prior to the school. Must guarantee payment of administrative fees well in advance of school dates and by Bank transfer only! Must comply with administrative conditions and confirm travel&hotel at least 1 month in advance– read conditions at end of application form! Image analysis for decoupling global bias and local interactions. All selected participants are provided with catering (coffee break, lunch and dinner, excluding breakfast) and course materials in electronic format. Participants will have a free pass to the Symposium that follows after the schools, and have free access to all sessions and events. Room will be equipped with Ethernet connection for all participants laptops, but each will be responsible for providing power, ethernet and vga adaptors. There is a limited number of travel grants available (see below!). Hotel Tisza and Hotel Art are both within walking distance (10 minutes and 4 minutes) from the Training Schools’ venue. From Hotel Tisza you can also take the tram (line 1 or 2) for 2 stops to the TS venue (from Széchenyi tér to Aradi vértanúk tere). NEUBIAS will offer competitive Travel Grants to a number of the Trainees applicants affiliated to institutions in COST member countries or Near-Neighbour Countries or approved European RTD Organisations (check definitions in COST Vademecum here). Please checkthe application form how to apply for those grants by filling the additional fields enabling to submit a justification. The grants are supported by COST (funding body of the NEUBIAS Action). Eligibility and reimbursement modalities will follow the criteria/general COST policies (check the Vademecum here). 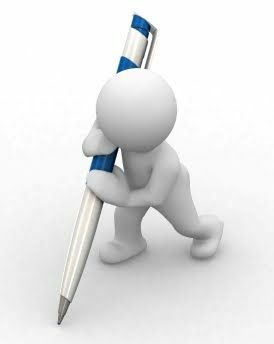 Granted trainees will be notified November 16th, and grants will be executed ONLY after the Training School (daily signature on attendance sheets compulsory for grant winners). The grants are attributed at a fixed rate of 650€ to cover for travel and accommodation expenses. Trainees will be selected strictly on the basis of their scientific motivations, as described in their motivation letter. Upon selection, NEUBIAS will seek proof of the candidates status as “Analysts”. Gender balance and geographical distribution will be taken into consideration according to COST policies, and only after pre-selection of eligible/suitable candidates and in the case that applicants are too numerous as compared to the number of available seats.